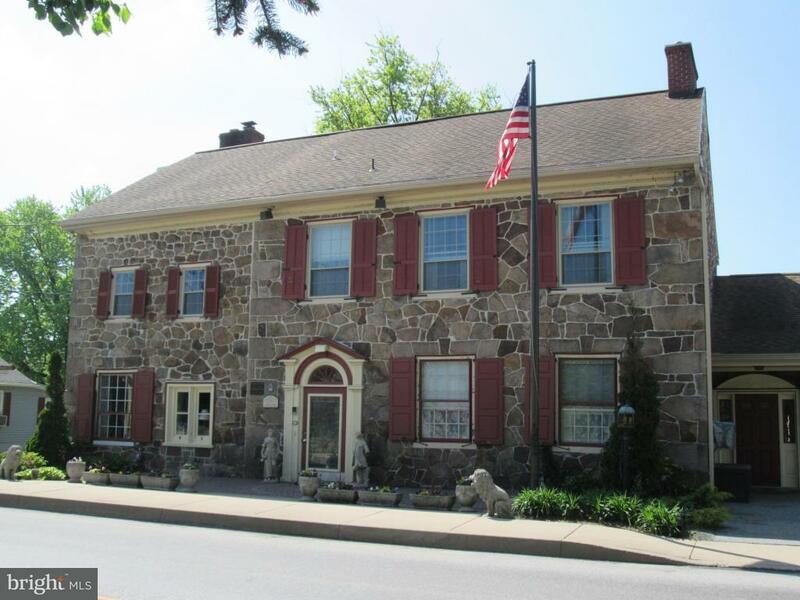 OUTSTANDING & HISTORIC 18th-Century Fieldstone Mansion in the heart of PA Dutch/Amish Country. 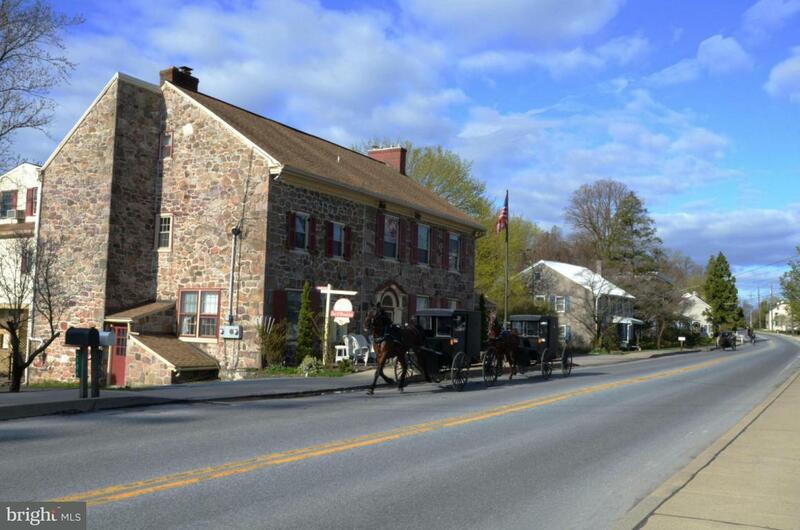 This lovingly restored PROFITABLE & TURNKEY Inn features 11 unique guestrooms, INCLUDES 2 private 'Pet & Child Friendly' Cottages, all w/private baths & historic charm, 2 formal parlors, cozy fire-lit den, glorious glass-enclosed dining room & large private owner's quarters. 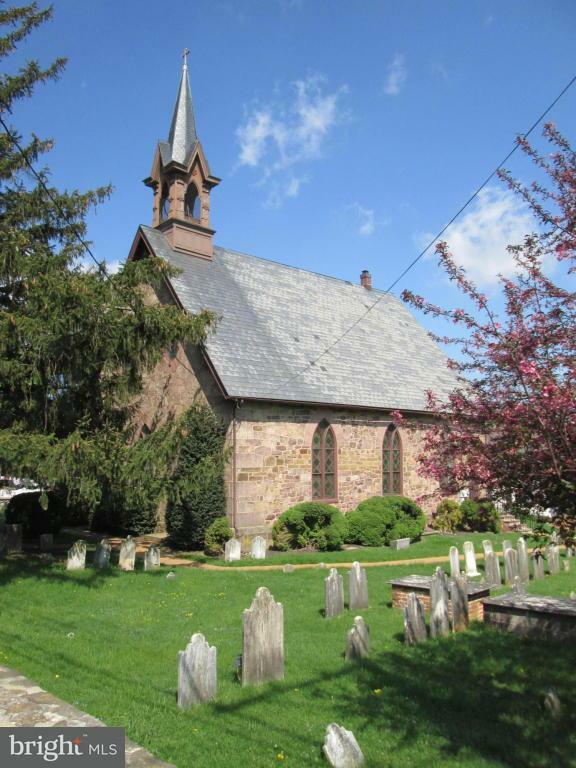 Located in small village of Churchtown amidst Amish farmland & horse-drawn buggies. 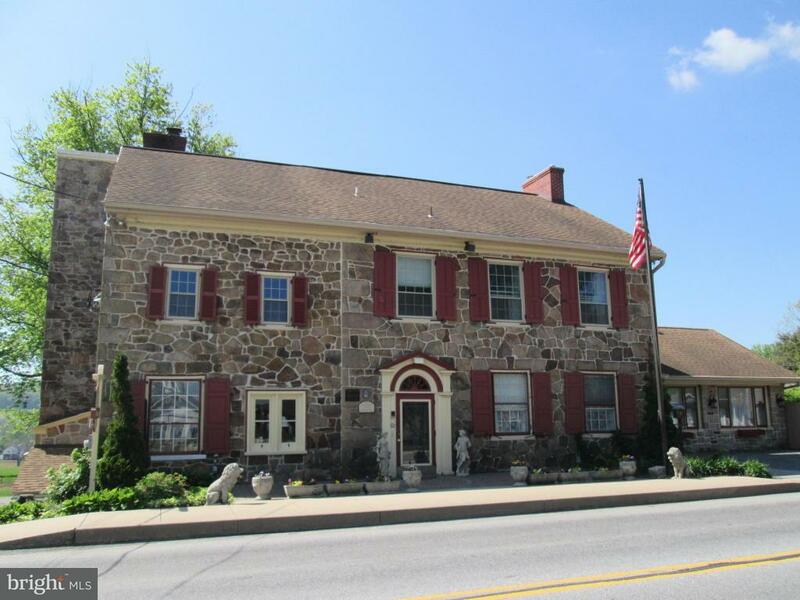 This has been a thriving B&B for 30 years! A popular family friendly business where the Current and Previous owners enjoy a wonderful relationship of social interaction with each other and a strong relationship with the local community creating an atmosphere where repeat customers come back year after year.